What is referred pain? do you have a pain you cannot solve? 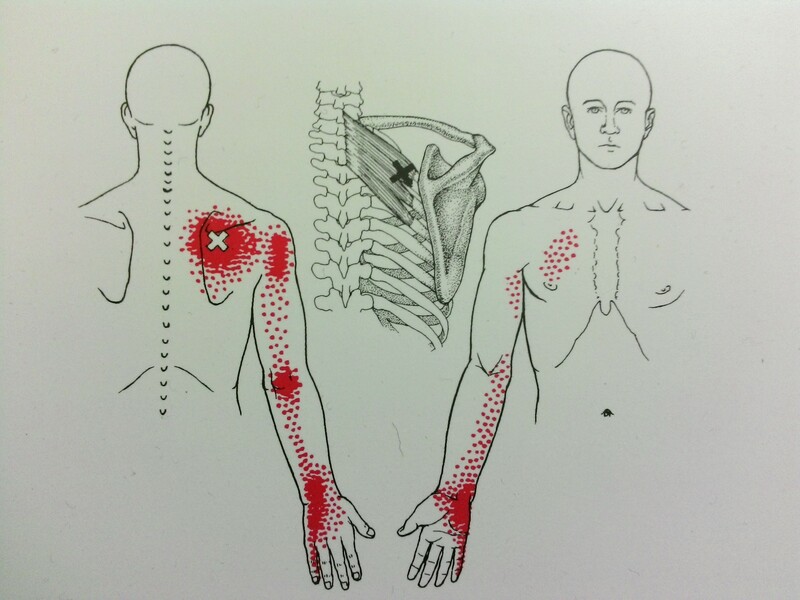 Stretching SAUncategorizedWhat is referred pain? do you have a pain you cannot solve? I have had pain in my left leg now for over a year. I’ve been to various doctors and specialist and no one can give me an answer so I’ve turned to the internet and started searching everything related to my problem and I’ve come across something that explains the pain and it is called IT band syndrome. Will you be able to assist me with this problem?